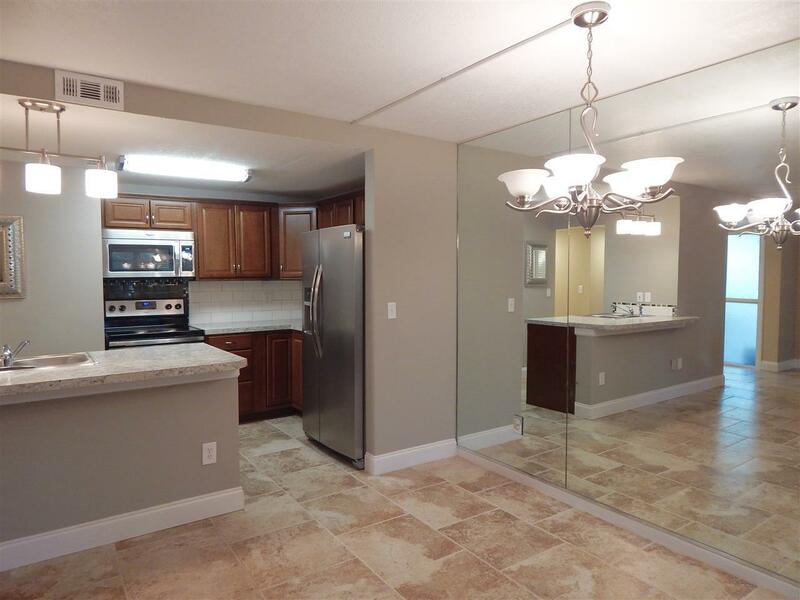 Newly Renovated,open and spacious kitchen offers new custom cabinets, new stainless appliances, tiled backsplash, a snack bar overlooking the dining area and great room. 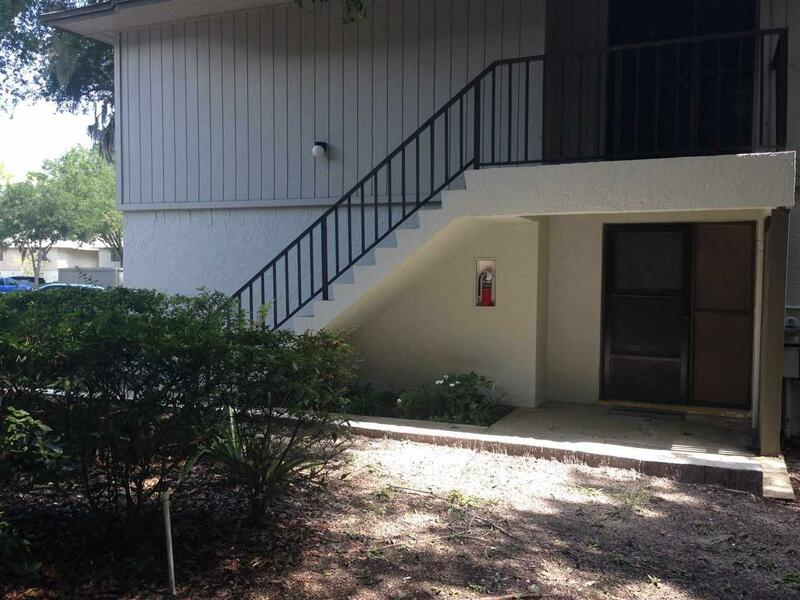 Efficient ground floor corner condo offers lots of natural light, two spacious bedrooms, 2 upgraded full baths, laundry closet and a screened lanai surrounded by live oaks, serene old Florida feel. AC, SS Appliances, Water heater are less that 4 year old. 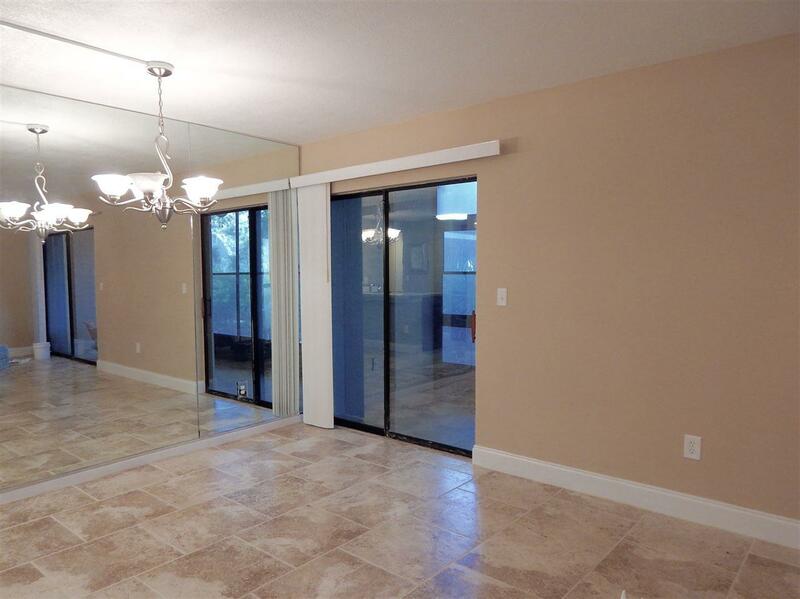 Additional features include an open floor plan, ceiling fans, neutral paint throughout and porcelain tile floors. 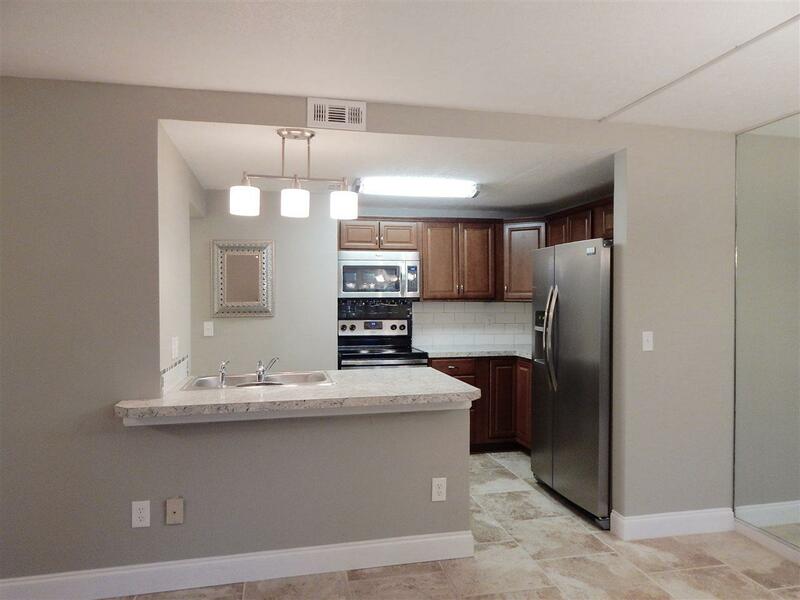 Conquistador Condos offers 3 pools, 1 heated, tennis courts plus a new pavilion with grills and picnic tables, a shuffleboard Ct., car wash, and beautiful walking paths. Condo fees include use of all amenities, all ground maintenance, master policy insurance, internal pest service, trash pickup, full time on site management, and basic cable. Located in Saint Augustine Shores, is close to restaurants, golf, shopping, great schools, historic downtown, and the beaches. RV and boat storage, fishing pier, recreational fields, full time on site management and the Riverview Club ammenities and fishing pier. Perfect for the full time resident looking for carefree, low maintenance living or a great vacation home or Long term rental income.